We realize that we’re not just treating “teeth” but actual people, therefore, we attempt to provide each patient with a cozy, comfortable, pleasant and dare we say it… enjoyable experience. We take each patient’s dental health very seriously and consider it an honor and a privilege to have you as a part of our dental family. When you visit our office, you are our priority. 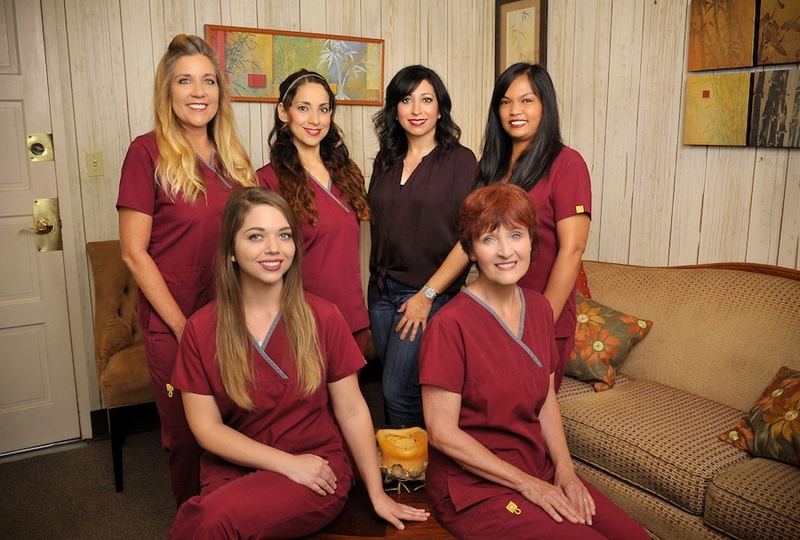 My team is dedicated to providing you the professional, personalized and gentle care that you deserve. To help provide you with exceptional dental care, we make sure that you receive all the information needed to make an informed decision about your oral health care needs. I actually look forward to my appointments! I know, sounds crazy but it’s true! I have never ever felt judged for waiting so long to get back on schedule for cleaning etc. That is probably why I always feel so comfortable there. They are really good about calling you right away if there is an opening due to a cancellation. I take advantage of this because sometimes they are booked for awhile (probably because they are so amazing!). I came here on a recommendation by a co-worker. I’ll admit, it had been a while visiting a dentist because of a previous bad experience. I LOVE Dr. Shireen and everyone in this office. Friendly, fun and relaxed! They talk you through everything and are so patient. Scheduling is tight because let’s be honest, this is a great dental office! Schedule your appointment, you won’t be disappointed. 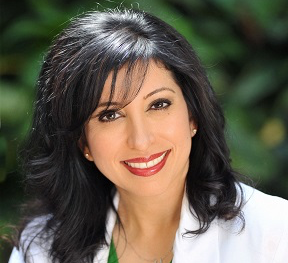 Oh, but always check first with Dr. Shireen if they are in network with your insurance. Out-of-network will always be a bit more expensive. But this group is soooooo worth it! seriously, i love my dentist… words i have never said before!! if you’re looking for the most professional, kind, friendly, honest and gentle dentist, look no further. dr. shireen just did a thorough exam of my teeth and gave me the facts. she showed me the areas of concern in easy to understand terms and photos, and made my decision to proceed with her recommendations easy. Contact us today. We'll give you a reason to smile. We look forward to hearing form you and answering any questions you may have.